Casitas Sollevante is a little resort located in the colorful and fun Montezuma, a small town on the Nicoya Peninsula. Montezuma despite its popularity still has numerous beaches stretching out for several kilometers that can often be found almost deserted, various amazing waterfall hikes, and secret surf spots. While staying at Casitas Sollevante you will enjoy the most incredible 180° degrees ocean view, fully immersed in the nature and surrounded by the most spectacular wildlife. Casitas Sollevante offers several accommodation options that will adjust perfectly to your needs. From our spacious, fully equipped Villas for bigger groups to our cozy double rooms. Book your reservation today and let us help to make your stay in Montezuma the best part for your Trip to Costa Rica. 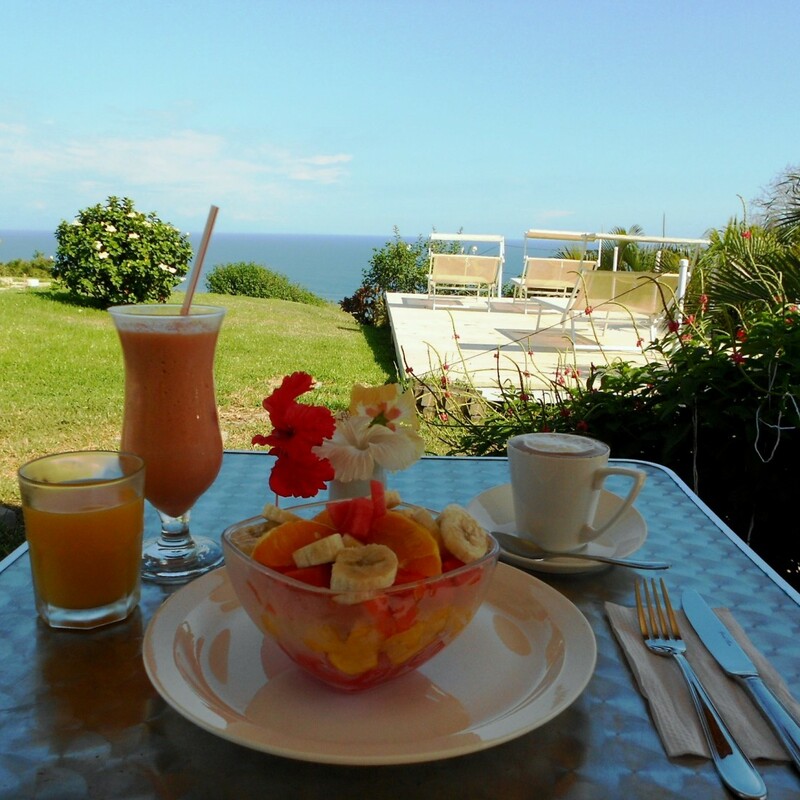 At our breakfast bar next to the pool you can enjoy the beautiful ocean view while having a delicious breakfast. 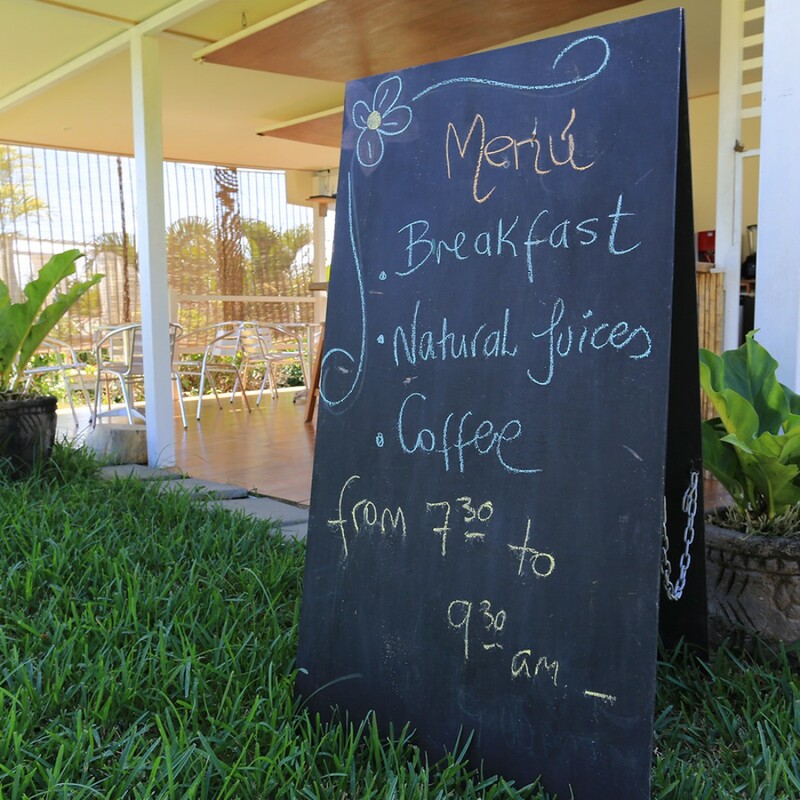 We offer all kinds of different mouth-watering option, all the way from the typical Costa Rican breakfast, Gallo Pinto, to a beautiful fresh fruit salad and of course some yummy natural fruit juice and great coffee. In the afternoons we suggest you try one (or two!) 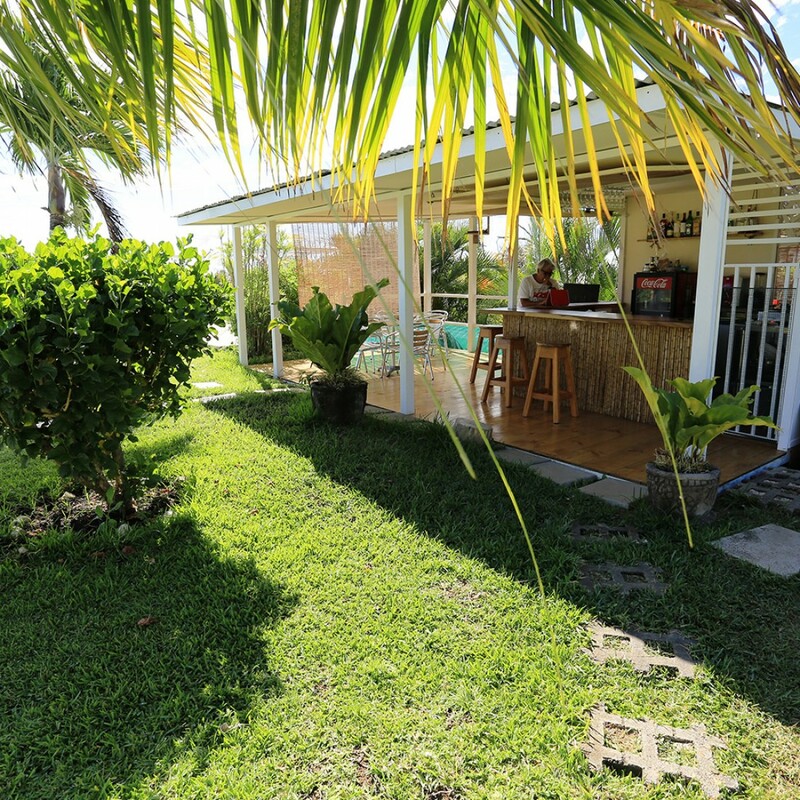 of our tropical cocktails, a beer or a soda as you sit by the pool and relax. During the evening we are having different options for dinner every night. Since we only cook with fresh ingredients there will be a new menu daily, that way we assure you only the best of the best. Join us for a wonderful flavour explosion! © 2015 Copyright by CASITA SOLLEVANTE. All rights reserved.